The B&B Italia collection has always interpreted new trends, following the evolution of the home universe and meeting living needs with high quality products that are packed with design, innovation and technological content. B&B Italia is the expression of contemporary sophistication and timeless elegance that can be traced to an international lifestyle. 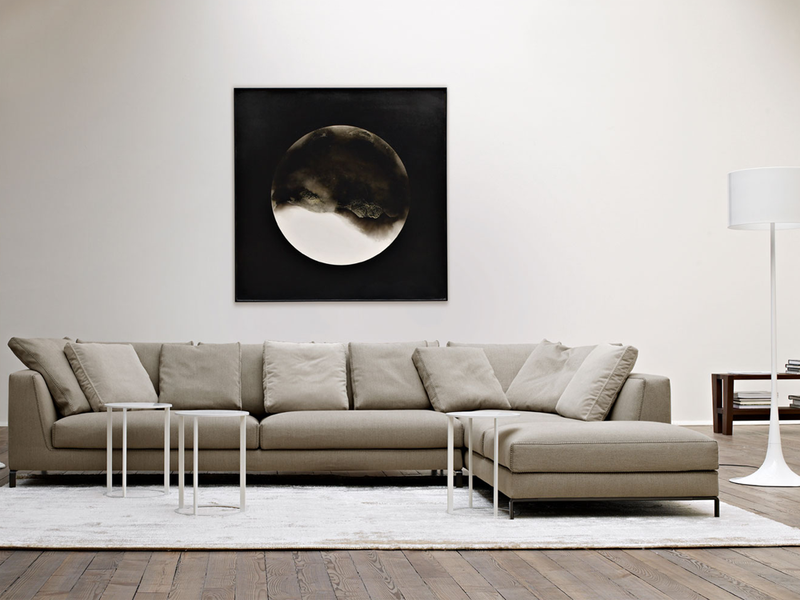 Today B&B Italia has a world famous collection of furnishings that represent the excellence of both italian design and made in Italy products.